The Children’s Clinic of Jonesboro was founded by Dr. Charles Kemp in 1959 and is one of the most longstanding pediatric clinics in the state of Arkansas. Over the years, the clinic has constantly grown and evolved to better meet the needs of the families we serve. For some time, we have offered extended evening and weekend hours to accommodate children’s urgent health care needs. In addition, a “special needs” clinic was established for children with disabilities and complex medical problems. The Children’s Clinic has grown to a 16,200 square foot facility, with a medical staff of ten board certified pediatricians, five advanced practice nurses, and a support staff of over fifty. Our clinic is specifically designed for children and adolescents, and includes a separate wellness center and a research division. We see approximately 40,000 patient visits a year in addition to attending to the newborn nursery, pediatric ward, and emergency department at St. Bernards Medical Center. We also interact continuously with Arkansas Children’s Hospital. Our purpose statement -We are committed to protecting and promoting the growth, development and health of all children – is displayed in our patient waiting room. This is not merely a statement. 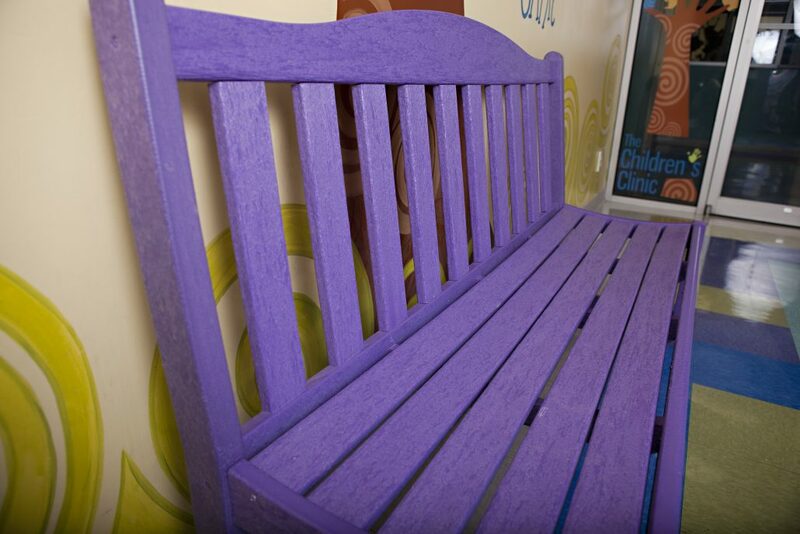 The physicians and staff at The Children’s Clinic strive to meet those goals every day. We are honored to be the medical home to a great number of young people and would be pleased to serve your children’s needs.